This page contains notes about EFM decoding research. It will (hopefully) become more organised as the work progresses. The digital audio signal is optional for LaserDiscs and the encoding format is specified in detail by IEC 60908 (Audio recording – Compact disc digital audio system). 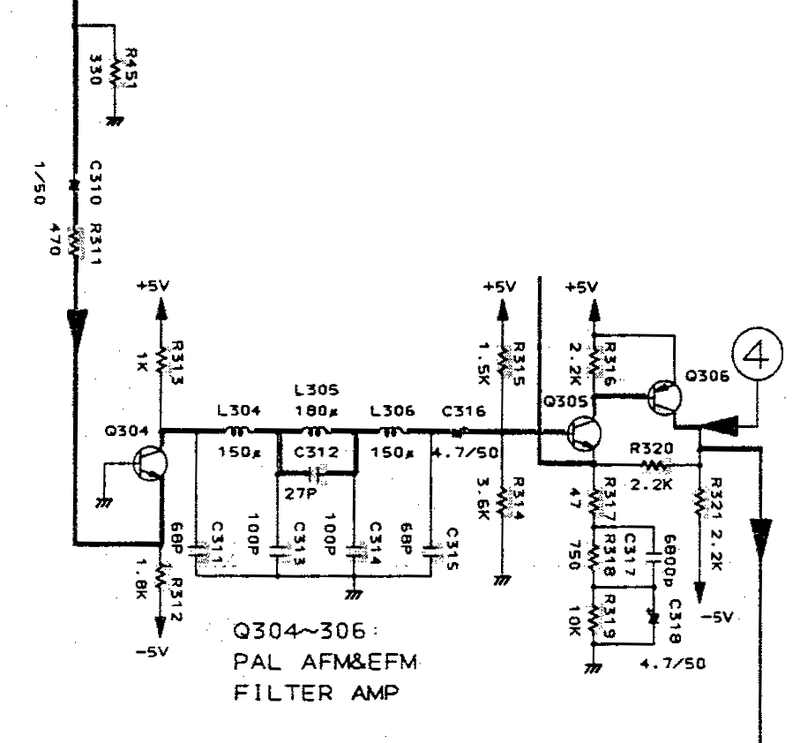 The EFM signal (prior to modulation) is filtered by a low-pass filter and then a high-pass filter. The digital signal is a symmetrical double edge pulse width modulated onto the main carrier and recorded onto the disk. 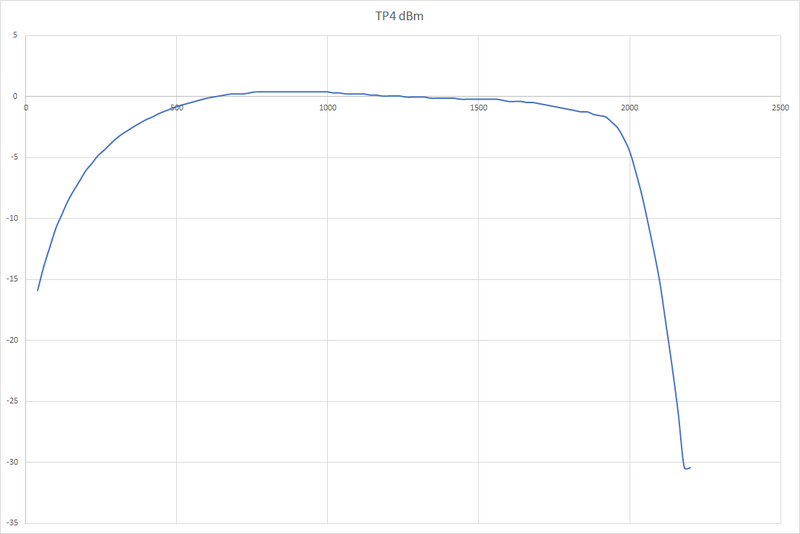 The level of the modulated EFM signal in the recorded frequency spectrum shall be -27 dB ± 1 dB with respect to the unmodulated main carrier when no audio signal is present during digital silence. 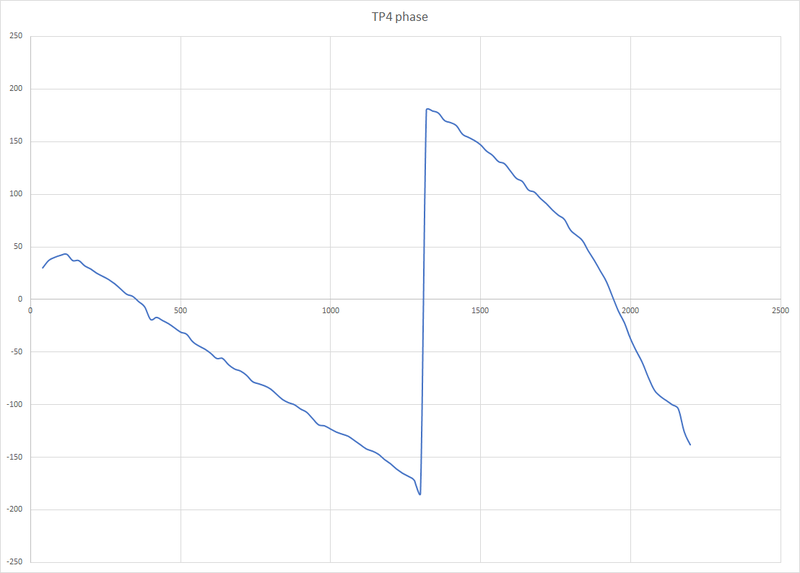 The block error rate averaged over 10s shall be ≤ 8 x 10-2 with a recommendation of ≤ 3 x 10-2. 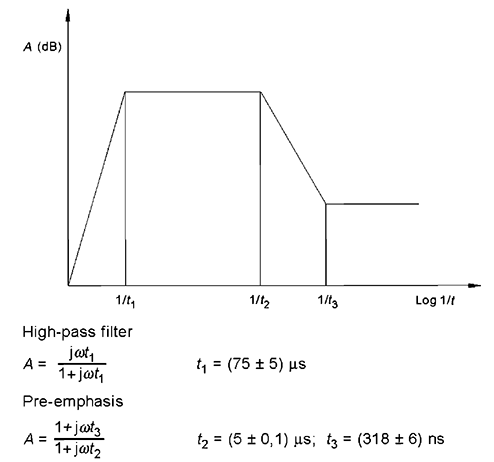 FH is the line frequency corresponding to the video signal (60 Hz/525 lines – M/NTSC system). FH is the line frequency corresponding to the video signal (50 Hz/625 lines – PAL system). 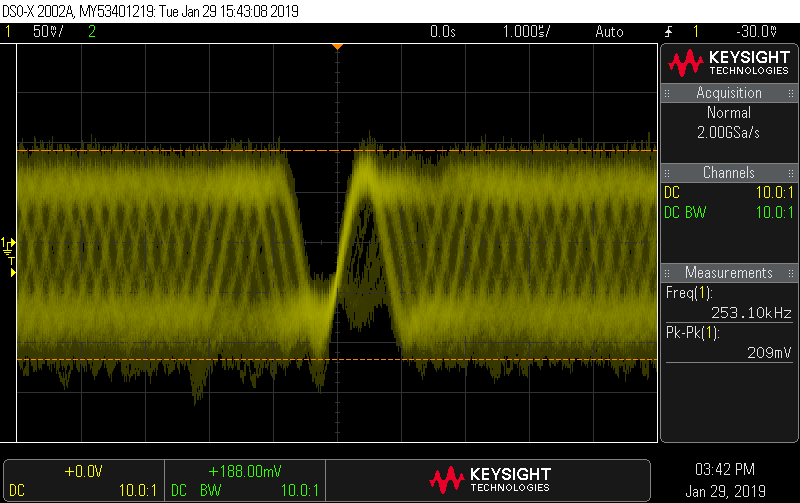 The digital audio decoder delays the audio signal by 15.3ms, therefore it is recommended to advance the audio signals prior to modulation relative to the video signal. Change “0001: ADR 1, mode 1 for DATA-Q” to “0100: ADR 4, mode 4 for DATA-Q”. Change title “Mode 1 for DATA-Q” to “Mode 4 for DATA-Q”. 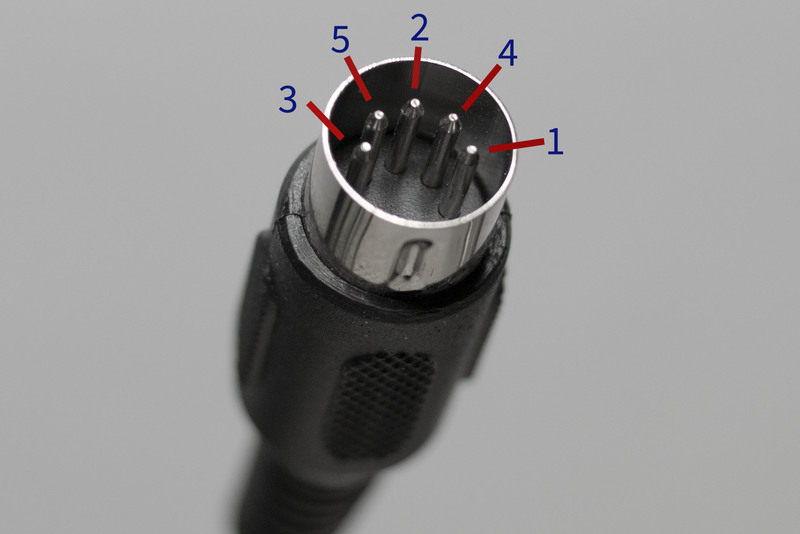 In the first line, change “ADR = 1 = 0001)” to “ADR = 4 = (0100)” and, in the third line, change “mode 1” to “mode 4”. The repetitive TOC shall be recorded in such a way that, at the end of the lead-in area, the table of content can be ended with any value of point. The video system identification code shall be recorded according to IEC 60908-2 (12 cm CD-V). For NTSC P frame is 12 = NTSC “LV disk” with digital stereo sound and P frame is 13 = NTSC “LV disk” with digital bilingual sound. For PAL P frame is 22 = PAL “LV disk” with digital stereo sound and P frame is 23 = PAL “LV disk” with digital bilingual sound. The chapter numbers shall be present in the video programme area. They should start with chapter “0” or “1” or a pre-set number of a previous disk with the same programme content. If they start with chapter “0”, the length of chapter “0” area should be within 1 min. The track number (TNO) in CD shall be the same as the chapter number in LV with the exception of chapter “0” (see 13.6.3.1), chapter “0” is then a part of track number “1”. The maximum track number CD in LV is 79. The minimum length of a track (chapter) shall conform to the LaserDisc standard. The Pioneer LD-V4300D provides an EFM out port which may provide clues and data about the EFM signal. Notes about the player are included here. 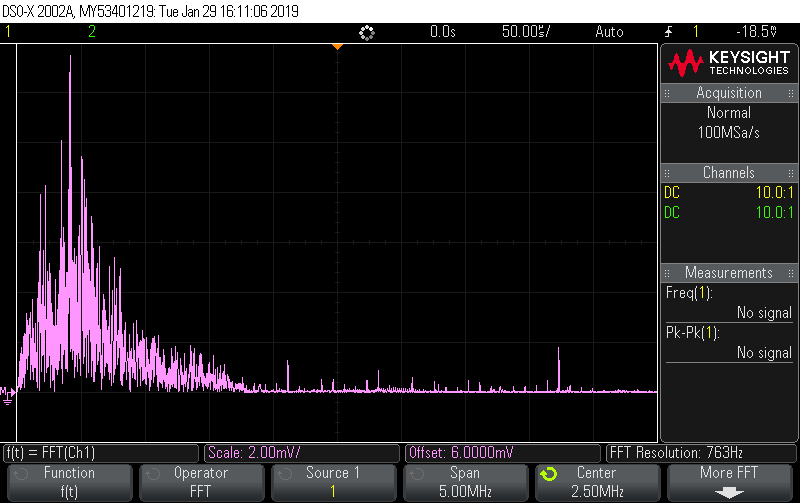 As can be seen in the FFT the majority of the signal energy is present in the expected range of 196 to 720 KHz. // decimal 0 and so on). ECMA-130 Annex B describes a requirement for scrambling and descrambling CD Mode 1 sector data. 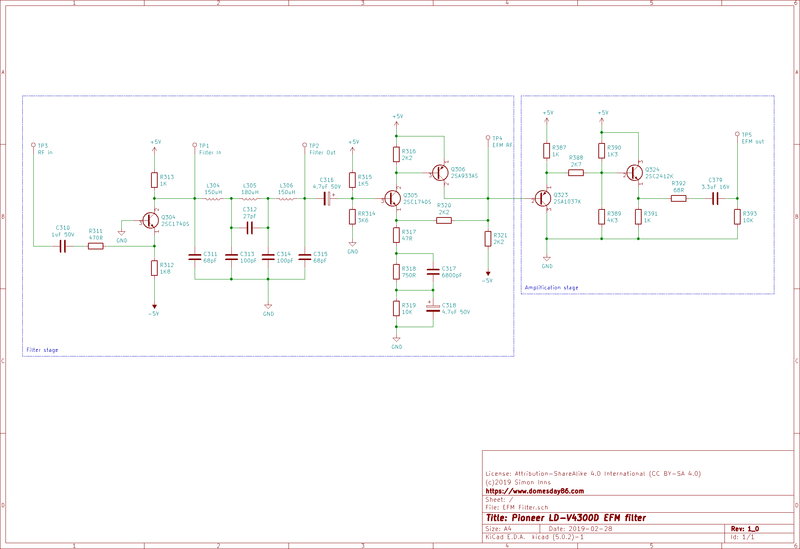 This scrambling is based on a bit-wise operation involving two XOR gates and a 15-bit wide shift-register. This type of bit-wise operation is computationally expensive in software however, due to the preset used in the shift register, the actual action of the descrambler is repeated every sector. This means it can be represented as a look-up table.